Fundraiser by Therese Moriarty : Save the Tompkins Sq. Dog Parade! Save the Tompkins Sq. Dog Parade! WE DID IT! We brought back the Tompkins Square Halloween Dog Parade for 2018. THANK YOU THANK YOU THANK YOU EVERYONE FOR MAKING THIS HAPPEN. Because of your donations, we funded GOLES to hold the insurance agreement. We also provided the budget to cover city permits, security deposits, and various production costs — from the DJ to the display banner. 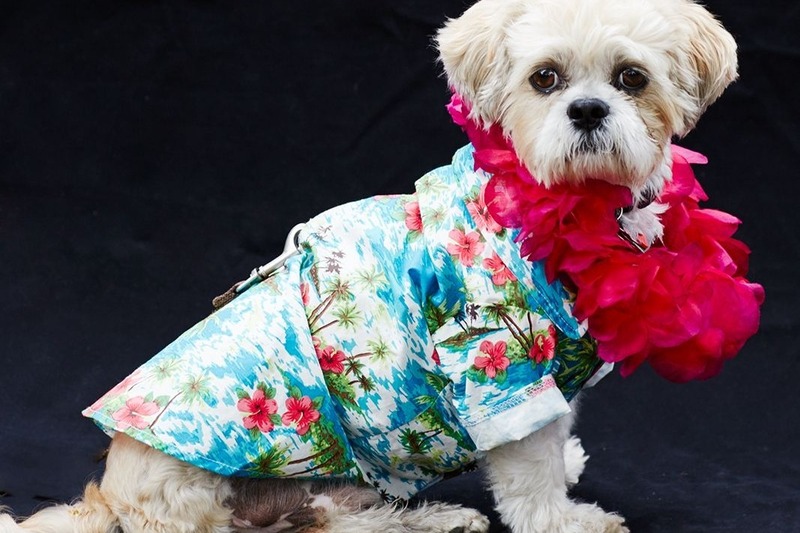 In the meantime, this GoFundMe campaign will remain live to support the future of the Tompkins Square Dog Run and keep this Howl-O-Ween tradition going for 2019 and beyond. For more updates and further developments, watch this space. 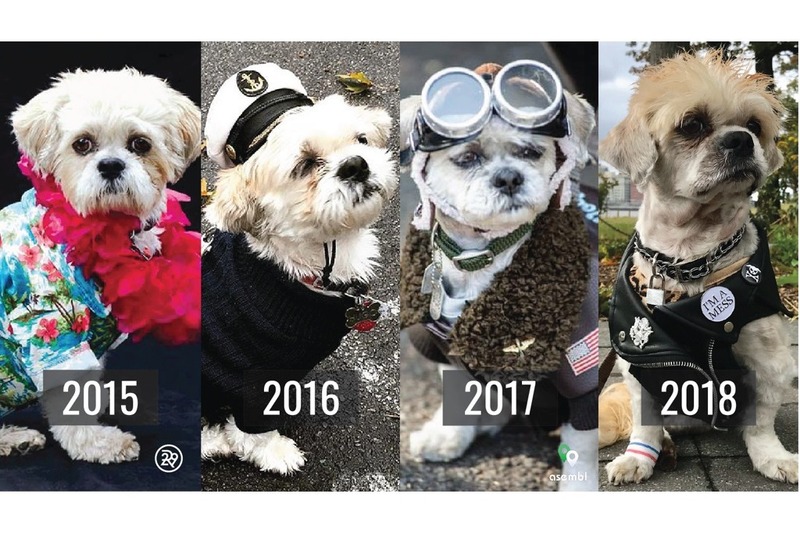 Hugo in his Tompkins Square Park Halloween Dog Parade costumes through the years... What will 2019 bring? Because of your donations, we funded GOLES to hold the insurance agreement. We also provided the budget to cover city permits, security deposits, and various production costs -- from the DJ to the display banner. Hi everyone! Sunday's event is rapidly approaching and we could some help raising another round of funds. This campaign provided the resources for GOLES to hold the insurance agreement, and we still have to cover the cost of various permits, deposits, and other production needs. Thankfully, "Always Late with Katie Nolan" is managing the hosting duties and making a donation to the City Parks Foundation in honor of the parade. If anyone can throw a few more bucks our way, we'd much appreciate it! And if you can continue to share this campaign and invite your friends and family to donate -- that would be awesome! Hope to see you all this weekend! 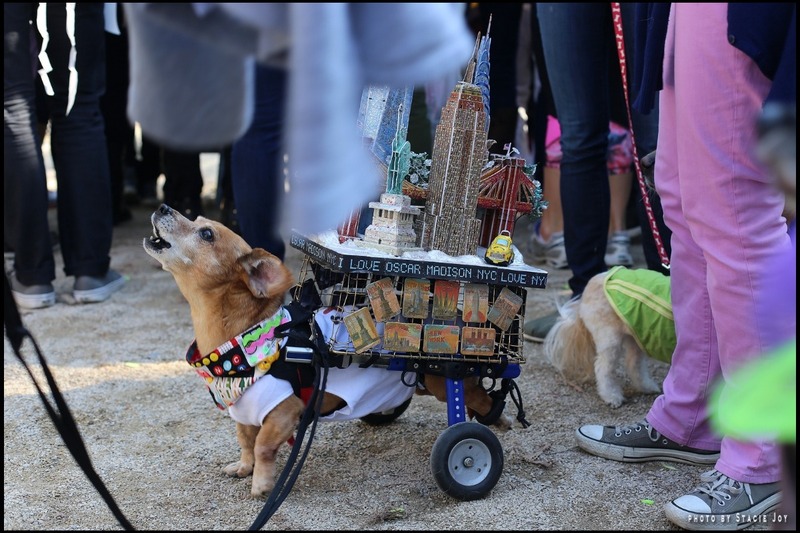 Thanks in large part to the funds we raised here, the Tompkins Square Halloween Dog Parade is back on for 2018! We're so grateful for everyone's donations and generous offers of support. We had a lot of starts and stops throughout this process, but the stars just recently came together to ensure that the show will go on this year. We still need to cover other event fees, so please continue to share this campaign and spread the word! Hi everyone -- it's Therese again checking in with a wee update. We've been live for less than 2 days, and we're already well over 20% of our goal! I am sincerely grateful to all of you for moving the needle on this campaign. I am particularly touched by those of you who made donations in loving tribute to your dearly departed pets. We're all dog lovers, and we know that they are truly cherished family members. In other news, I know the parade organizers are still trying to work out an arrangement with the City. I will keep you updated as more information becomes available. In any case, this campaign has done a lot to raise awareness and we have potential to close a pretty big funding gap this year. 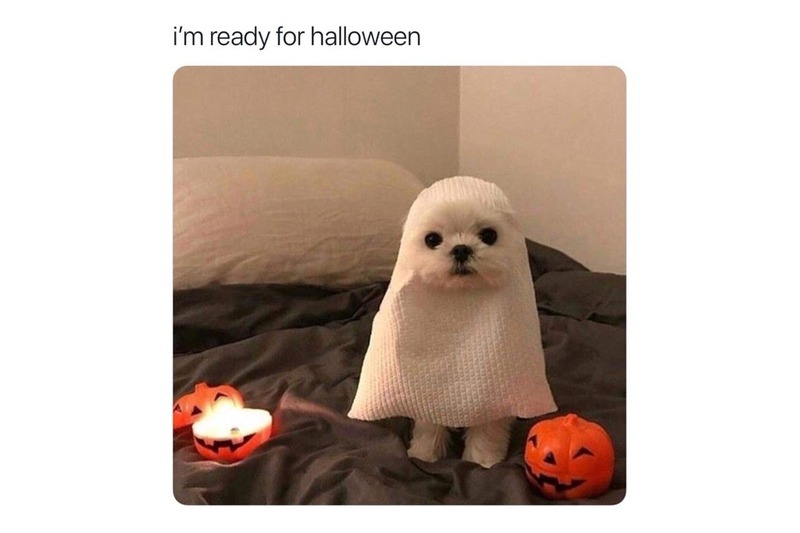 We can still have a Howloween in 2018! Also, Hugo and I made an appearance on WPIX last night to talk about our cause. Check out the clip below! In the meantime, please SHARE, SHARE, SHARE this fundraiser and continue to get the word out.